On May 22, 2014 regulation ruled on the European Union Regulation for prohibiting the importation of the trade of seal products from Canada and Norway and has ruled in favor of the European Union. Mostly in Canada and Norway, hunters kill many seals because they are paid per animal. 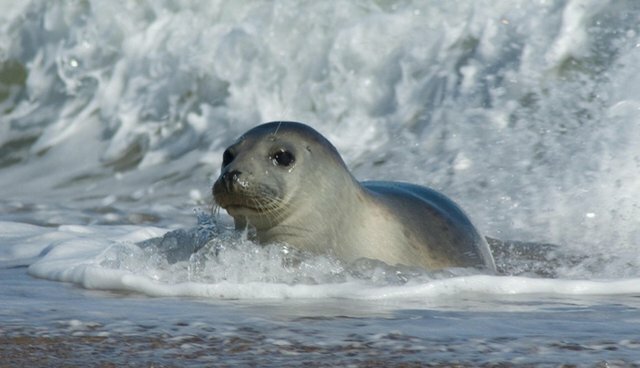 Younger seals, from 14 days to one year are the most popular. The trade of this species holds up the hunt. 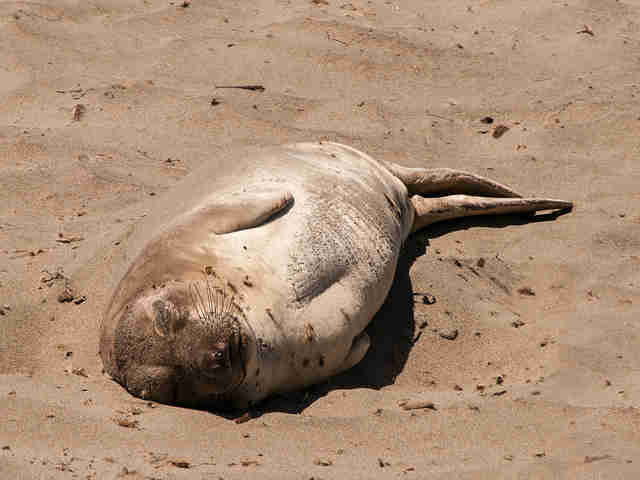 Moreover, seals are not just victims of this hunt but they also suffer from the effects of climate change. 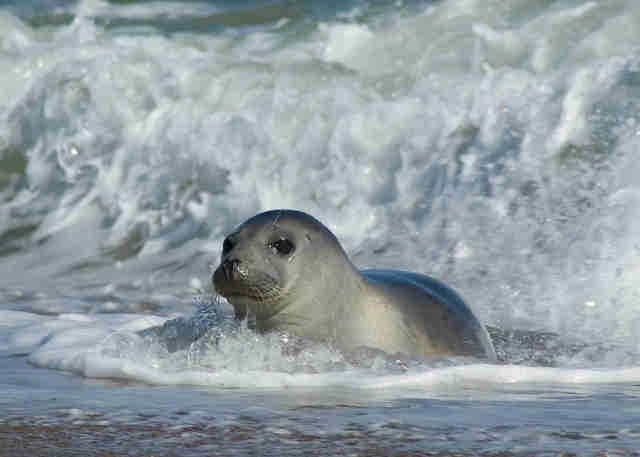 To fight this and to preserve the seals, the European Union wanted to act. 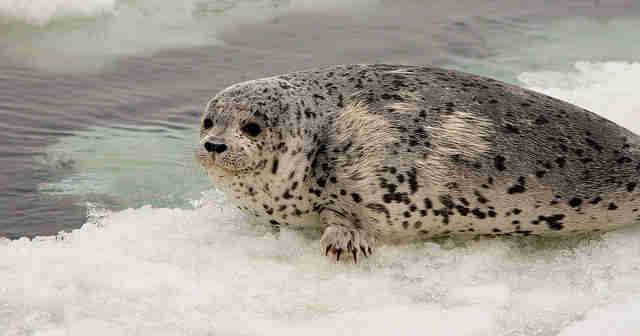 Adopted by the European Parliament, the Regulation (EC) No 1007/2009 prohibited the trade and the importation of any product sourced from seals, which involves meat, oil, organs, fat, bones and pharmaceuticals such as omega-3 acids. A regulation is an important legal act of the EU that becomes immediately enforceable as law in all member countries at the same time. However, this regulation provides an exemption for Inuit and aboriginal people who can continue to use their traditional method of hunting, because this is outside of any trade and it concerns subsistence hunting, affecting only three percent of seals. The European regulation aimed to fight against the seal hunting methods which are particularly violent, including the use of hakapik, which is a pickaxe with a hammer-head for crushing the head of the seal. A 2001 Canadian study reveals that 42 percent of seals are skinned while still conscious, causing them pain and suffering. Seals are protected by several international instruments, such as the Convention for the Conservation of Antarctic Seals, signed in London in 1972, and Part IV of the marine mammal regulations in Canadian law. This protection specifies a quota for hunting seals to maintain a good ecological level and that only the seal products coming from a proper hunt can be commercialized. Canada and Norway felt aggrieved by the European regulation and brought this dispute ahead of the World Trade Organization. Other countries have given their point of view, including Argentina, China, Colombia, Ecuador, Iceland, Japan, Mexico, Namibia, Russia, and the United States. On November 2, 2009, Canada requested consultations with the European Commission about the regulation and on November 5, Norway requested a consultation as well. According to Canada, the EU's ban on the trade of seal products leads to a decline in hunting, increasing the population of seals, thus damaging their fishery resources. From a business point of view, the panel determined that the EU violated the articles I:1 and III:4 of the General Agreement on Tariffs and Trade of 1994, which means the products derived from seal is treated less favorably than a similar product. Furthermore, Canada refers to the Article 2.2 of the Agreement on Technical Barriers to Trade. This article prohibits measures that have the effect to create unnecessary obstacles into international trade. The panel of the WTO determined the EU regulation was not contrary to the article 2.2, due to the concerns for animal welfare of the citizens in the European. To summarize, if the panel recognizes the majority of the points of law in favor of Canada, they also recognize that the European Regulation pursues a legitimate aim relating to public morality as well as the measures put in place by the European Regulations that are required to meet these moral concerns. At the end of November 2013, the WTO dismissed Canada and Norway's arguments and enabled the European Regulation to ban the use of seal products. The two countries tried to appeal but this appeal was rejected on May 22, 2014. Finally, we can rejoice that the panel supported the interests of European citizens against the suffering of animals and we can hope this kind of judgment could be a precedent for the trade of animals and a responsible and sustainable use of resources. By Emerick Fayolle Emerick Fayolle is an Intern at Frontier, an international non-profit volunteering NGO. Frontier has over 300 dedicated conservation and community development projects as well as plenty of inspiring gap year ideas to help make your time out meaningful. For more information on all the opportunities available please visit www.frontier.ac.uk. Check out Frontier's blog ‘Into the Wild' where you can read more articles like this! Happy reading!